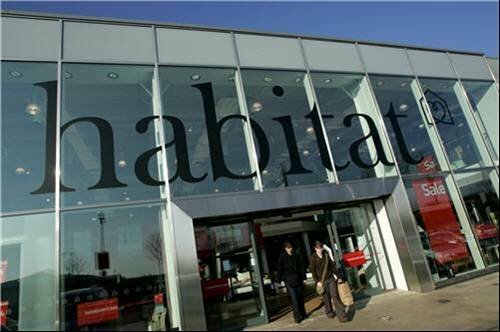 Habitat was responsible for the most recent high-profile Twitter fail, hijacking popular hash tag topics in its Tweets on unrelated topics to try to garner as much attention as possible. Its worst stumble was the use of tags related to the violence happening in Iran – in between the tweets expressing support and updates on what was happening, Habitat updates appeared telling everyone about its latest offers and competitions. When various irate users pointed out their mistake, the company deleted the offending tweets and continued as though nothing had happened. A couple of days later, it apologised and said the offending tweets had not been authorised by the company.